Sudbury, Ontario based Drupal developer. I just released a new module for Drupal 7.x. 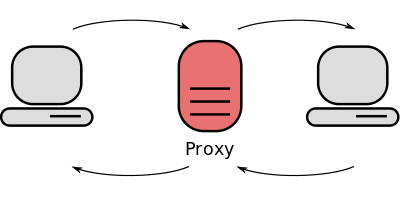 Titled Simple Table of Contents, the module provides an easy and automatic way to add a table of contents to all of your content. 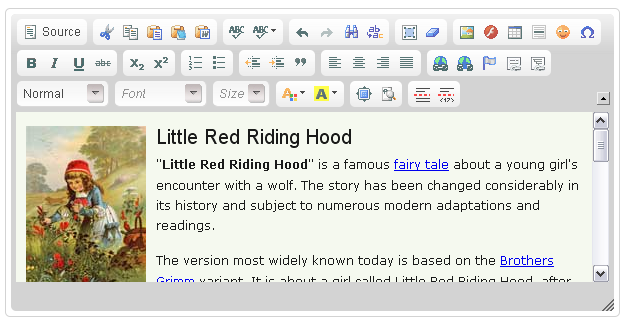 The WYSIWYG module abstracts the integration and customization of client-side content editors. It enables you to install one or more supported editors, such as CKEditor or TinyMCE, and configure them per text format. The upcoming release of Drupal 7.17 adds proxy server support to drupal_http_request. This allows drupal to route all external HTTP requests, made with the drupal_http_request function, through a proxy server. Drupal developer, computer technician and home theatre specialist. Lover of technology, music and chai tea. While the code's compiling you can most likely find me travelling, renovating my 1950s Cape Cod or curating my Spotify library. A fervent believer in open source, I've actively contributed to the Drupal project, under the name Devin Carlson, for over 10 years. I develop and maintain many popular Drupal projects with a special focus on distributions. Many of my contributions have been made while employed by Acquia and the Ontario Public Service. To contact me with questions or concerns about any of my Drupal-related projects or activities, use my personal contact form. For business inquiries, please visit Nickel City Creative.